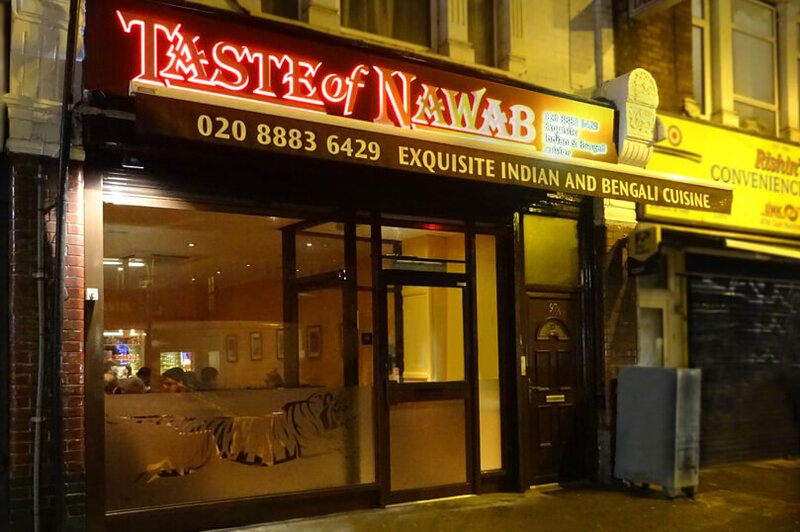 Welcome to the Taste of Nawab, probably the best Indian Restaurant in North London, where our award-winning chef prepares exquisite cuisine fit for a Nawab to taste (an Indian Prince). We are open 7 days a week including bank holidays and aside from our restaurant and excellent delivery and take away service we would also be delighted to cater for your parties and special occasions. Simply give us a call and let us know your requirements. If we were to feed the Nawabs of hundreds of years ago, I can safely say they would approve of our dishes. 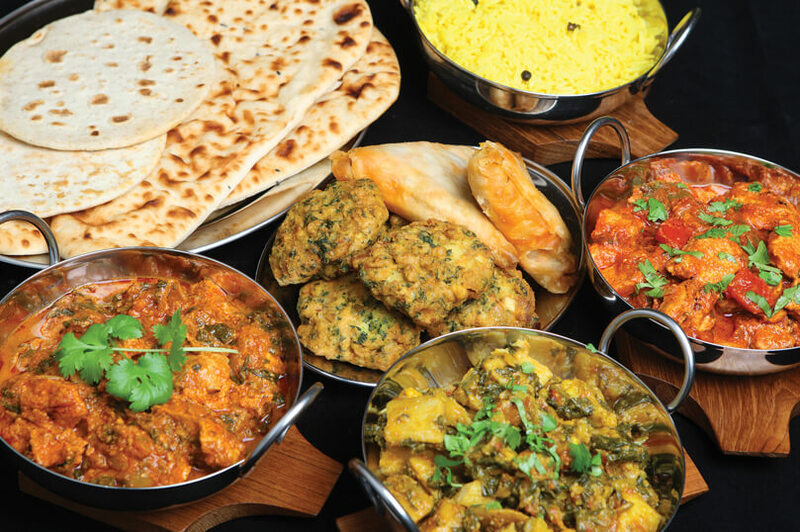 We hope you visit the Taste of Nawab very soon and continue to come back again and again. 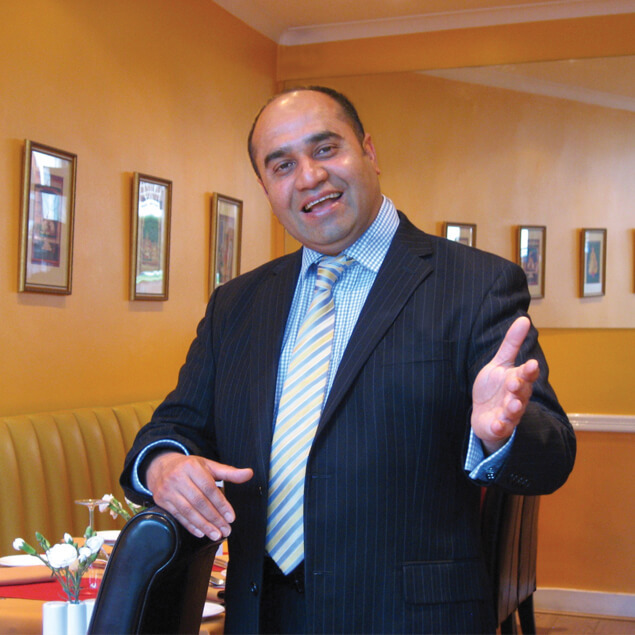 Situated on the main thoroughfare through Muswell Hill, Colney Hatch Lane, our restaurant is a place of fun and food. Mouthwatering Indian and Bengali dishes to awaken your taste buds! Why not check out our menu now? © Copyright 2017 Taste of Nawab. All rights reserved.